Chatbots are revolutionizing many industries, offering personalization and driving engagement that can be monetized. Companies using chatbots are adding value to their customers’ lives and at the same time unlocking commercial opportunities that still remains unidentified by their competitors. 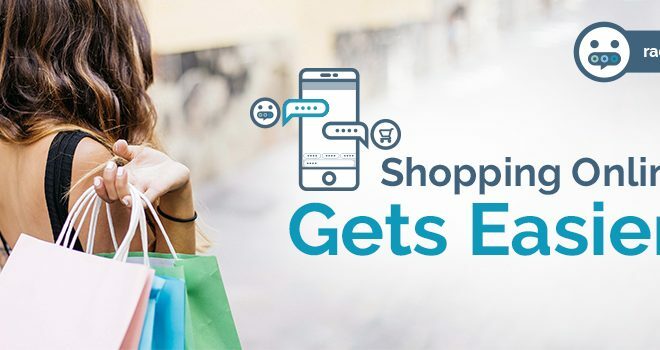 With conversational AI chatbots predicting your web shop visitors’ current needs based on their past behavior analysis and purchase history, no wonder 71% of millennials expect to interact with their favourite brands via a chatbot. Contemporary eCommerce customers expect personalized shopping experience and an AI-powered chatbot can be their personal sales assistant. It can help your customers find exactly what they are looking for and at the same time cross sell or upsell based on recommendation. 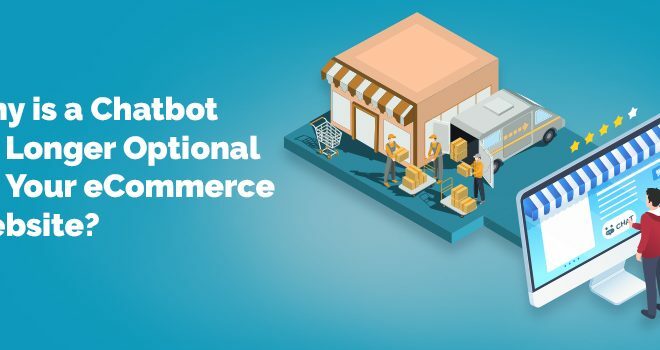 You can also join the bandwagon of renowned brands using chatbots to optimize the customer experience which has become the new norm in eCommerce industry today. Among many other industry sectors using chatbot innovation, healthcare is perhaps the most important keeping in mind the numerous benefits it brings to this domain. Right from helping with initial diagnostic information, chatbot for healthcare reminds elderly patients to take their medication, offers talk therapy and mental health check-ins to patients who do not have access to a counselor. Furthermore, chatbots not only enable patients to search for doctors, get advice and information based on their medical histories but also alert them to look for side effects when they are prescribed a new medication. Chatbots are disrupting the banking sector for better and are also creating the much needed customer service overhaul. 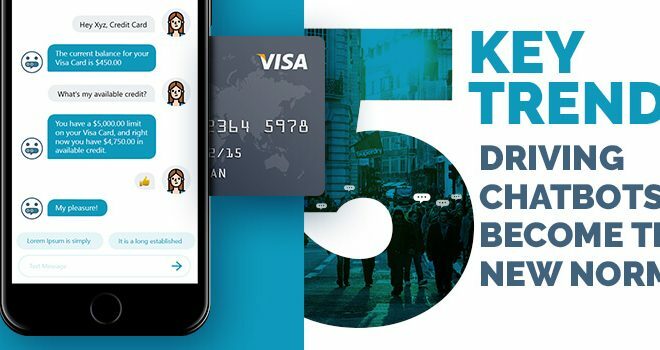 Banks that are early adopters of customer service chatbots are assisting their online customers with basic services like locating the nearest ATM, supplying account balance details, and also facilitating quick money transfers between friends. Moreover, chatbots also make it easier for customers to get in touch with their banks and leverage their services and policies without having to wait in long queues anymore. Speed and quality of service are key factors that determine success of your business in the hospitality industry. Chatbots for customer service enable you to remain accessible to your customers 24/7 and cater to their needs like check-in and amenity requests, organize conference logistics, book restaurants and provide personalized offers. Companies within hospitality sector usually need to deal with customers from various geographical locations; multilingual chatbots are optimally positioned to meet their needs and offer personalized experiences. Publishers are turning to chatbots to offer contextually relevant experiences to their audience and ensure that disseminating content to the digital-first consumers is no more a challenge. Since chatbots are adept at handling user preferences, publishers can now push tailored content precisely to targeted individuals, i.e., people who are most likely to read and engage. Chatbots are reshaping the publishing industry and their soaring popularity is enabling publishers to increase audience engagement and, eventually, revenue. Are you ready for the paradigm shift? As chatbots are capable of improving the omnichannel customer journey, no industry will remain uninfluenced by the rise of AI-powered chatbots. More and more businesses are opting for custom AI chatbot development to deliver personalized experiences to customers via the essentially ubiquitous messaging app. Is your business ready to harness the benefits of chatbot innovation? Why not give RaCom a shot for Free! Why is a Chatbot No Longer Optional for Your eCommerce Website?